This year marks the 20th anniversary of Horizons Unlimited, a resource for adventure travellers, especially motorcyclists. 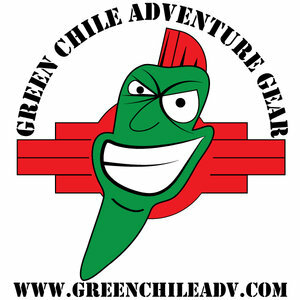 Founded in 1997 by Grant and Susan Johnson, their website, forum and events around the world, inspire people to follow their dreams and travel to far away places. Grant and Susan have touched so many people, making a huge difference in their lives, bringing like-minded people together. 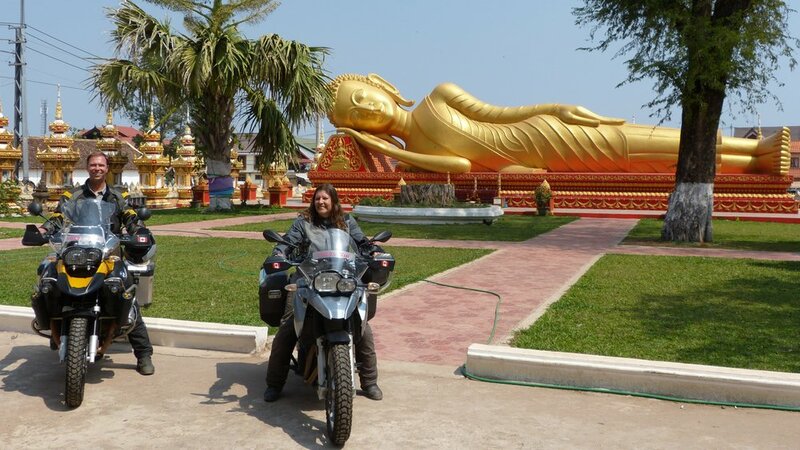 They’ve travelled extensively themselves, riding around the world 2-up. Through their experience and knowledge, they have created an invaluable resource for novice and experienced riders alike. A place where you can learn, ask questions, share information, help other riders, and tell your travel stories to people who are more than happy to hear about them. And after 20 years of being an integral part of the motorcycle community, we asked just a few of the many riders who have been inspired by Horizons Unlimited to tell their story about how they have been influenced by HU and Grant and Susan. It’s the least we can do, as we are so grateful to have found them, and to have had both of them on our shows, and Grant as a regular co-host on RAW. 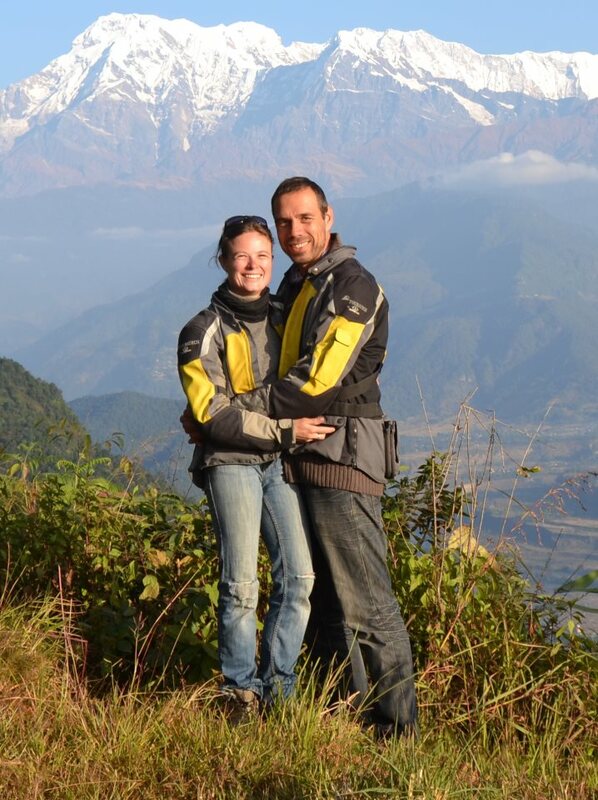 On behalf of all riders, travellers and adventurers who feel fortunate to have found you: Thank you, Grant and Susan!